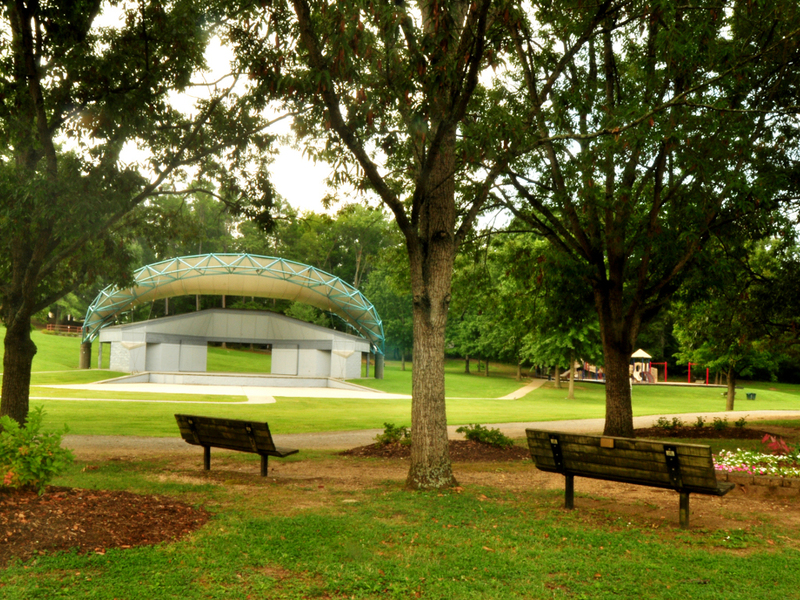 The Oak Ridge Recreation and Parks Department maintains a variety of sports facilities for use by citizens and visitors alike. We currently maintain and rent out 9 baseball/softball fields, 2 tennis court complexes with a total of 22 courts, and 4 soccer facilities that give the option for 9 smaller fields located throughout our beautiful city. Our facilities are generally available for rental from March 1 to October 31, but dates of availability can be affected by field conditions due to the weather and field maintenance projects. Facility requests of our Athletics Facilities for the 2020 season will be accepted after December 1st, 2019. Applications received before February 1st, 2020 will be given priority schedules over later requests. Please be aware that requests are only that and a reservation permit is not issued until the request has reviewed and approved. Once a request is approved additional requirements will need to be met, such as paying deposits and turning in rosters forms. Click to get Athletic Facility Rental Rates, and Athletic Facility Information.